The College is pleased to announce that Dr Poorna Mysoor has taken up the Extraordinary Junior Research Fellowship in Law. Dr Mysoor is a Leverhulme Trust Early Career Fellow. Her project explores how the structure of tangible property can be transposed to copyright to achieve a balance between ownership and user rights. At its core, the research examines how private law principles enable better conceptualisation of copyright law. She will pursue an historical and comparative analysis of property and copyright law in various common law jurisdictions. 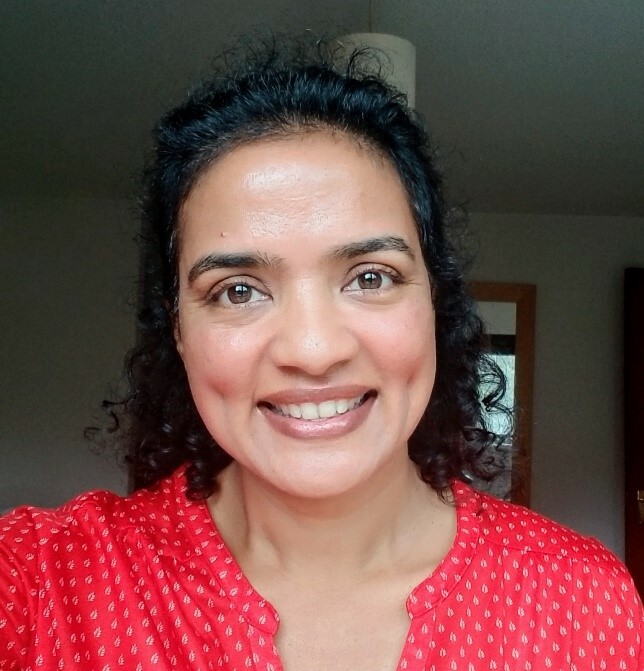 Dr Mysoor completed her DPhil at the Law Faculty at Oxford in 2017 on implied licences in copyright law, supervised by Professor Graeme Dinwoodie. Over the last few years, she has taught several core private law subjects such as Land Law, Contract Law, and Tort Law at various colleges in Oxford and Copyright Law at the Law Faculty. Before embarking on her DPhil, she practised intellectual property law in Hong Kong and was a litigator in India.